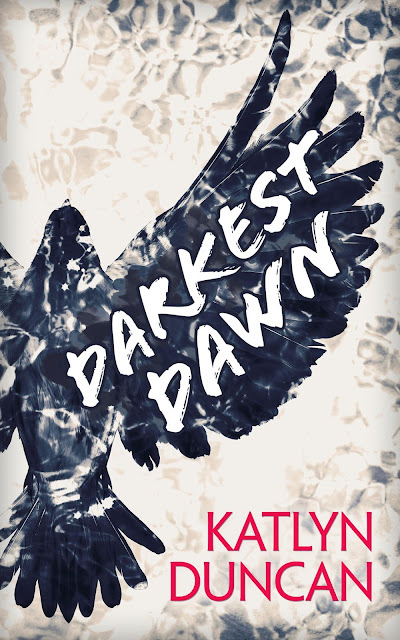 I am super excited to share the amazing cover for DARKEST DAWN, the first book in a new series by Author Katlyn Duncan. DARKEST DAWN releases next week on September 17th and is available to pre-order now! In addition to the reveal of this gorgeous cover, the reveal includes an eBook giveaway for one of the author’s previously released titles. Be sure to head down to the Rafflecopter for a chance to win after you’ve checked out the cover! 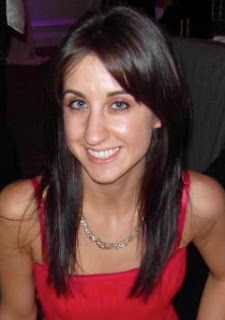 ONE (1) eBook copy of any one of the author’s backlist titles in Mobi or PDF format.